Courtyards, fountains, reflecting pools, serene cream facades and domed pavilions: if you feel as though you’re in a palace, the effect is intentional. 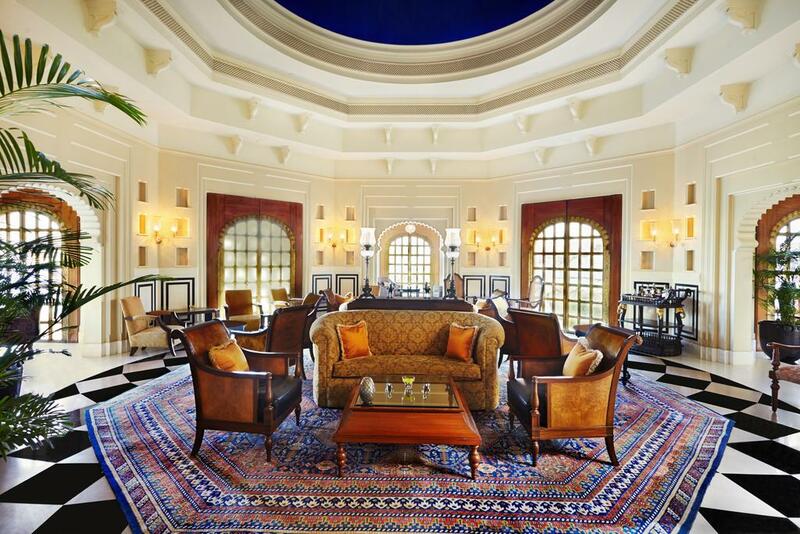 The Oberoi Udaivilas was constructed in the mold of a traditional Indian royal residence. Relax in your Premier Room and enjoy hand-crafted furniture, a walled courtyard, Victorian bathtub, and all the modern amenities. 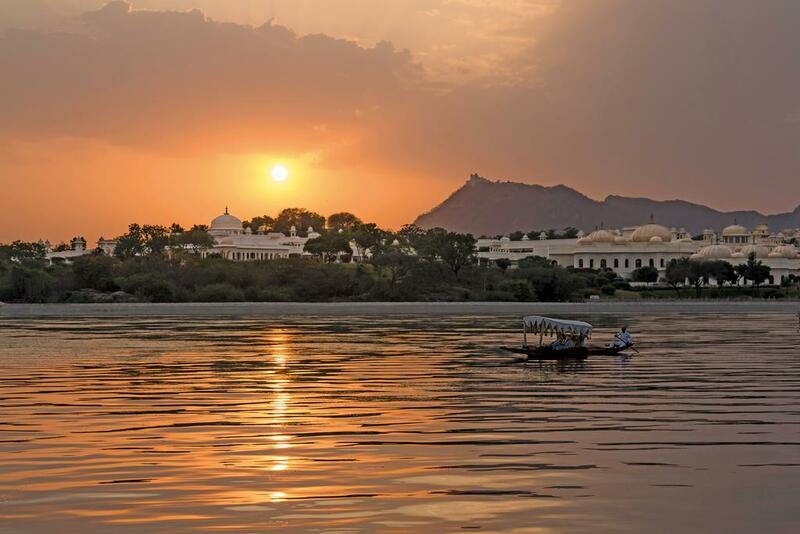 Hit the decadent spa for an Ayurvedic massage, while taking in the scenic views of Lake Pichola and the City Palace. Afterward, feed your royal hunger at Udaimahal, which offers traditional Rajasthani cuisine in plush surroundings. Once you are fed, take the boat across the lake to explore Udaipur, known around the world for its gorgeous lakeside palaces.